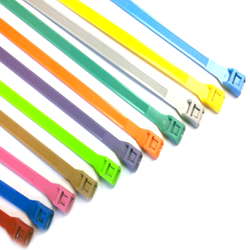 Our range of products include blue cable ties, green cable ties, red cable ties, cable ties, blue nylon cable ties and nylon cable tie. 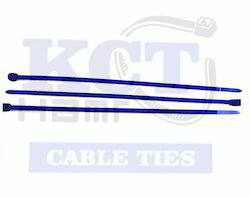 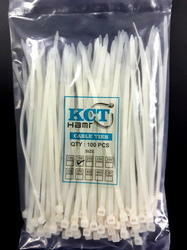 After gathering expertise in this field for so many years, we are offering Blue Cable Ties to our prestigious clients. 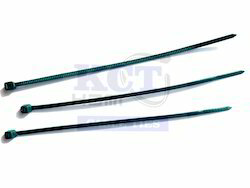 With the constant endeavor of experienced skilled professionals, we are offering optimum quality Green Cable Ties. 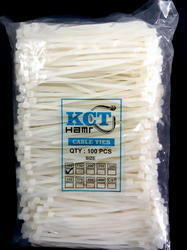 We are a renowned and customer-centric company, which is engaged in delivering a comprehensive range of Red Cable Ties. 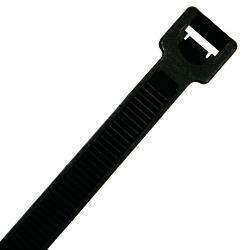 Owing to years of experience in the domain, we are engaged in offering a wide array of Cable Ties. 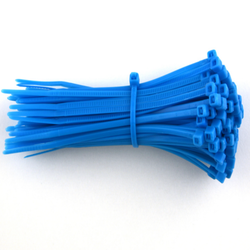 In the wake of building up ourselves as driving firm in this industry, we can offer you an extensive variety of Blue Nylon Cable Ties. 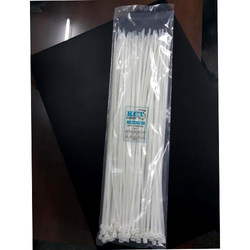 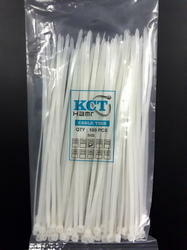 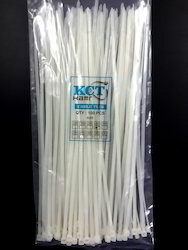 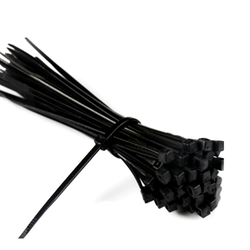 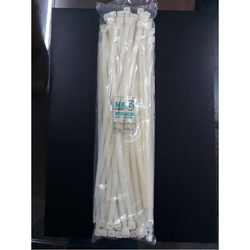 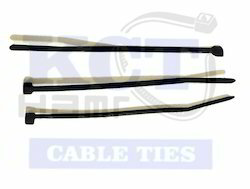 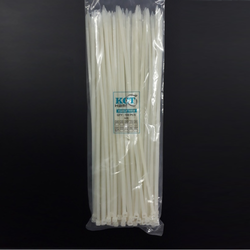 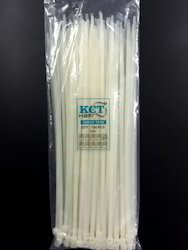 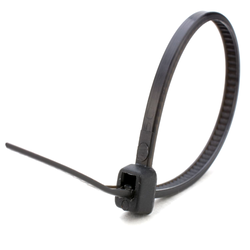 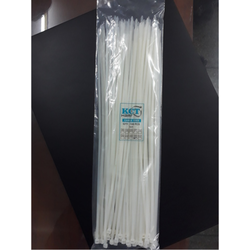 Being pioneers in the industry, we are engaged in offering a large range of Nylon Cable Tie. 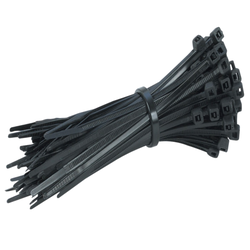 We are a renowned and customer centric company, which is engaged in delivering a comprehensive range of Black Nylon Cable Ties. 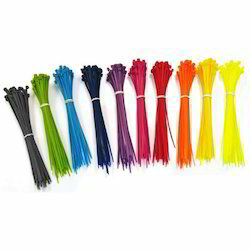 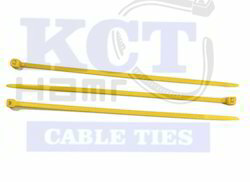 We are offering a wide range of Yellow Cable Ties.